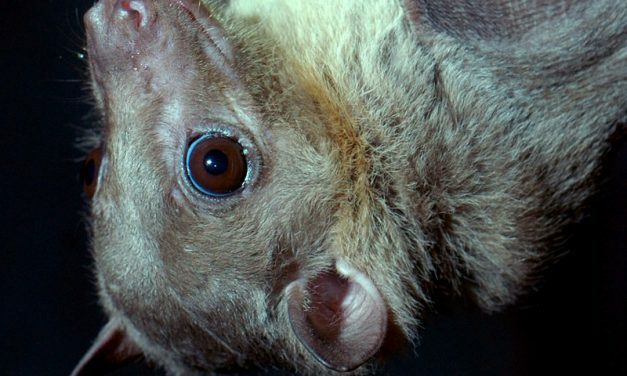 The Vampire Bat is a fascinating creature, and one that has been involved with legends for centuries. 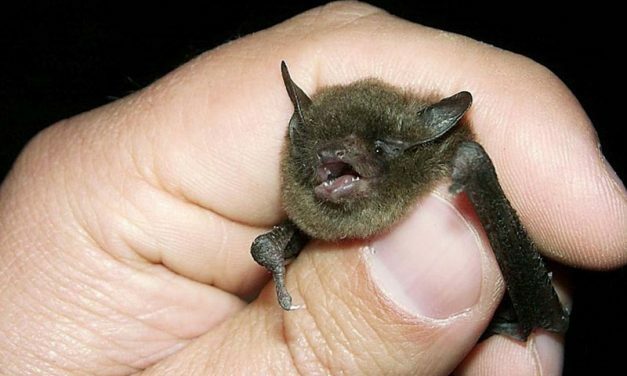 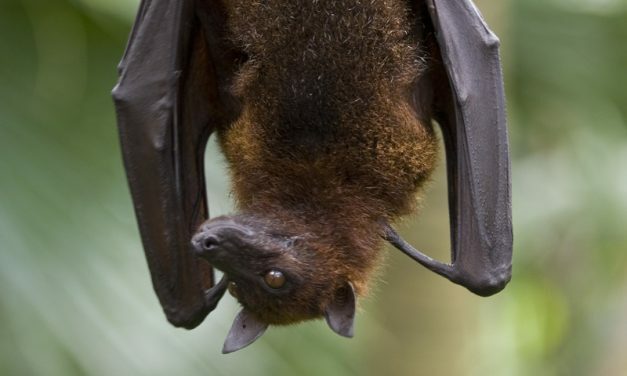 They usually can consume about one ounce of blood per night . 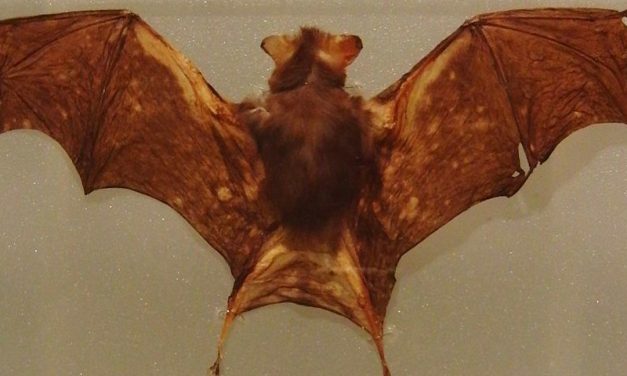 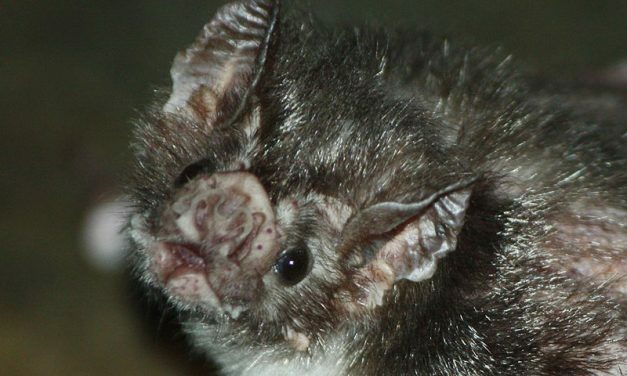 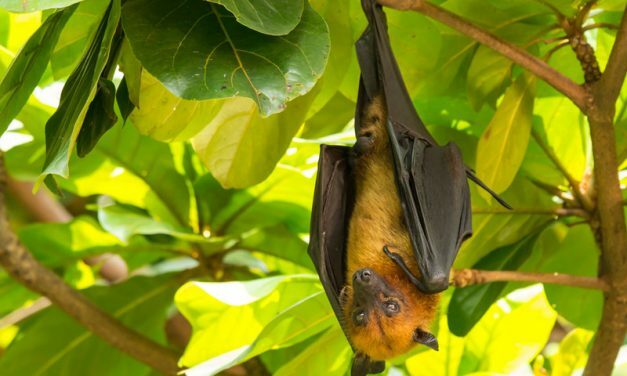 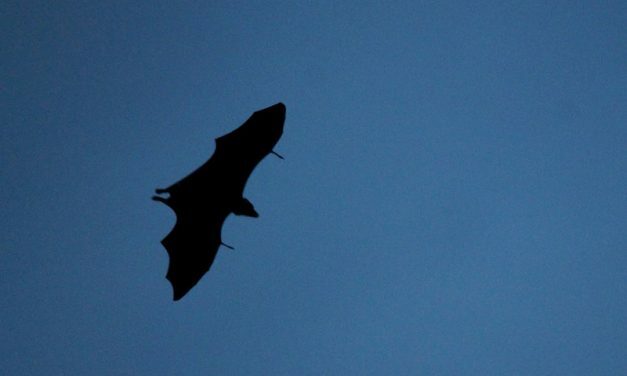 It is considered to be the largest bat in the world. 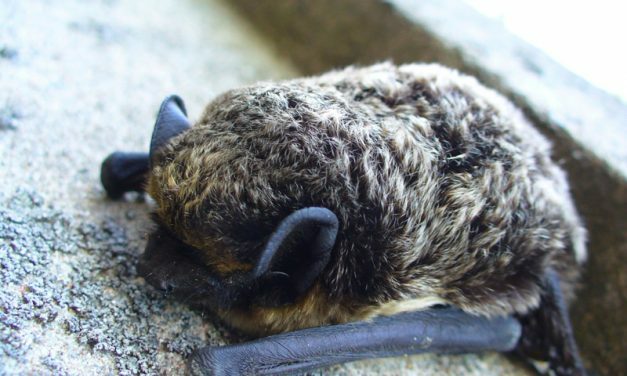 Their wings can end up being up to five feet wide when fully displayed and his face that looks very similar to that of a fox.